Without them life would be lacking in charm and light. 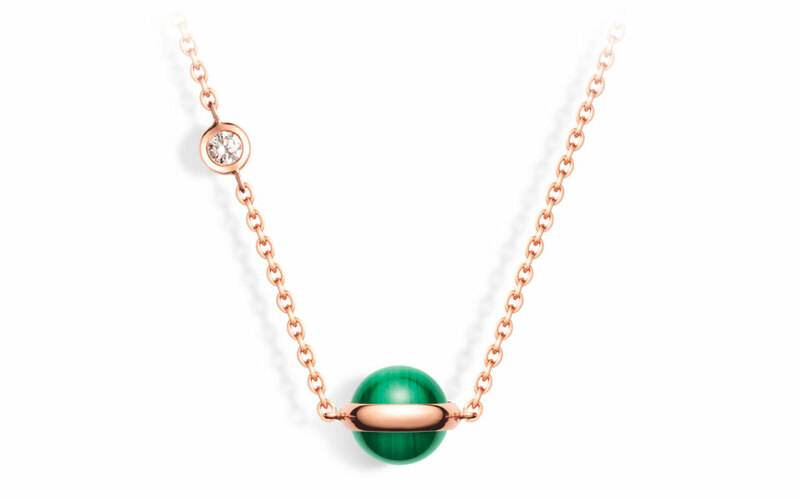 At Tollet we love them all: our own home-made jewellery, designer jewellery, creations by major jewellery manufacturers, major Parisian or Italian names, ultra-feminine jewellery or jewellery for men, etc… with diamonds, precious stones, and fine coloured stones. 360° dazzling view. A cube with patterns on all four sides has allowed dinh van to play yet again with geometry. 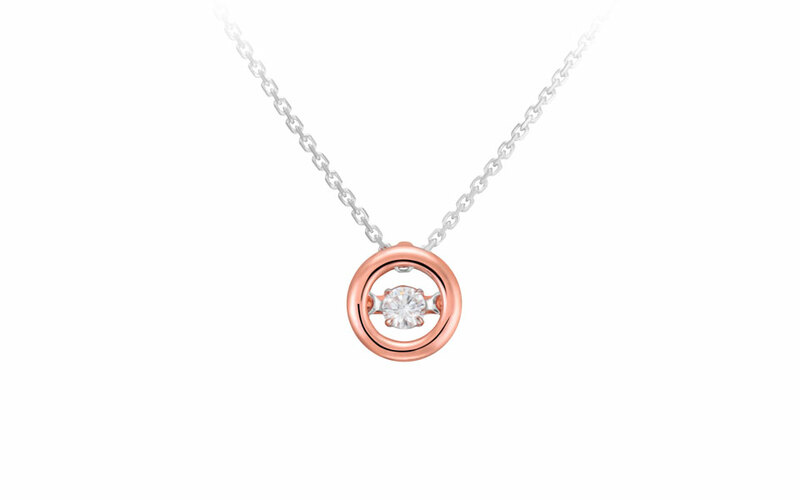 The concept enables the light to circulate freely and highlight the diamond. 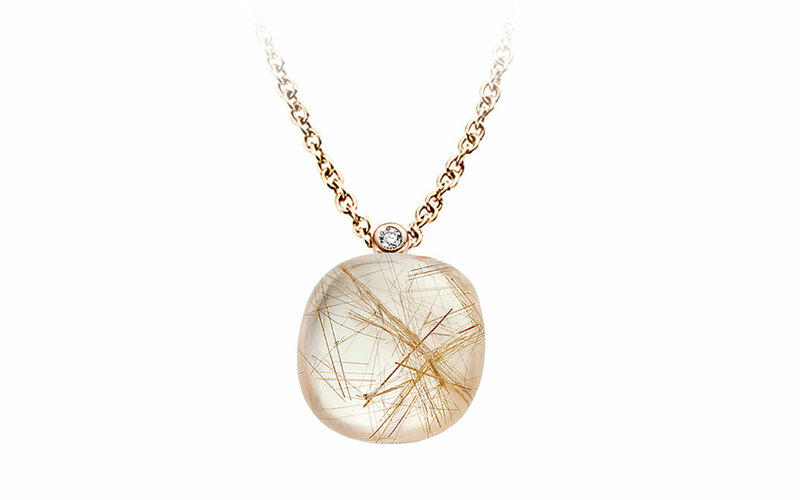 The collection is currently being enhanced with new luminous pieces. 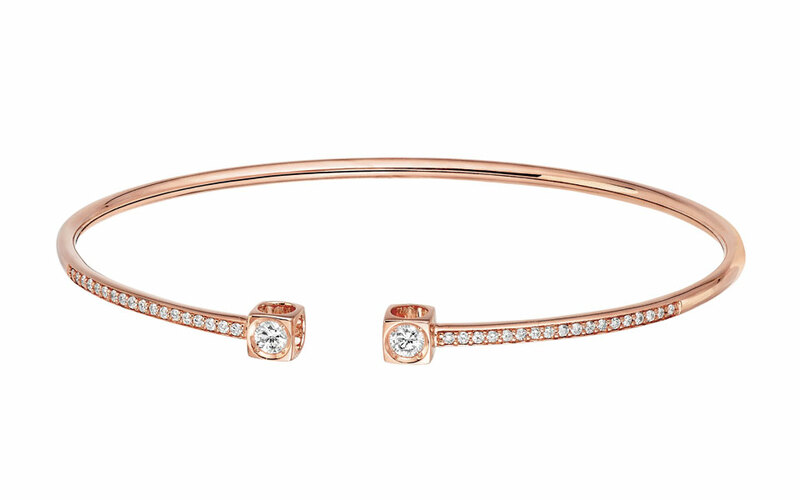 Messika has audaciously reinvented a great classic in the world of jewellery: the ‘Toi et Moi’. Its originality lies in presenting two different sizes of diamonds in a sparkling duo. The scintillating sensuality of a pear-shaped diamond contrasts with the hypnotic structure of an emerald-cut diamond. Double proof that opposites attract. 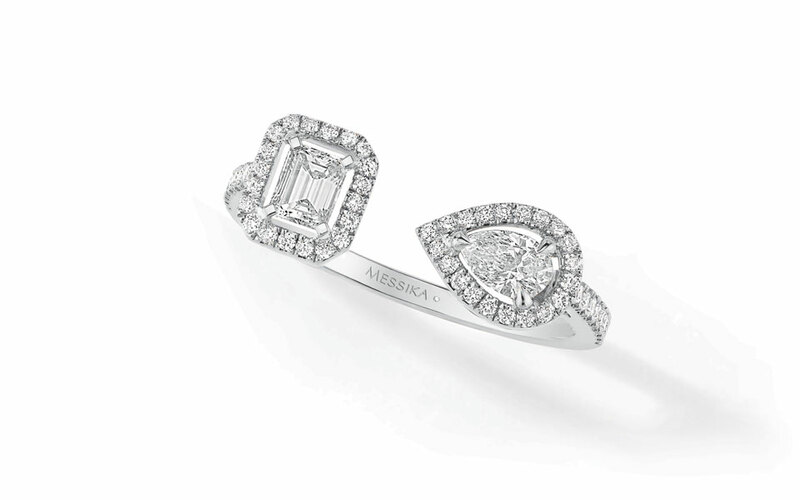 The solitaire: a completely modern trend. Garel offers us this interpretation that combines high-level technique, pure creativity and an accessible price. These are the brand qualities of one of the rare French jewellery manufacturers. 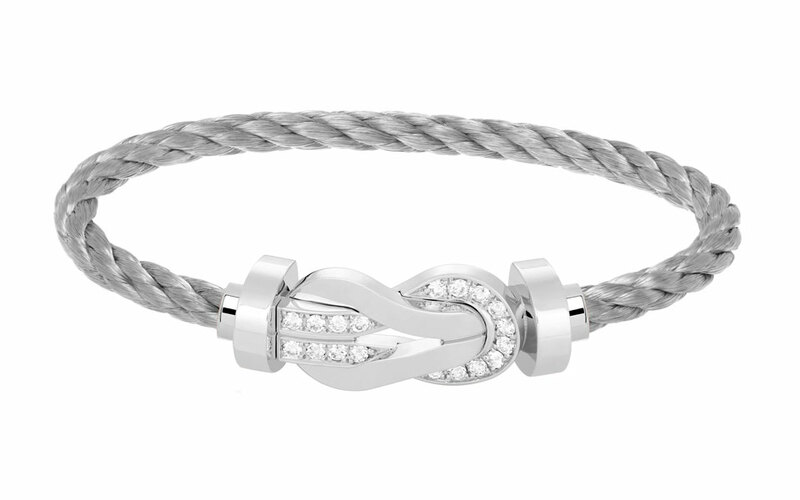 Delicate, curved shapes, a magically enticing stone and ‘Signature’ diamond: 100% Bigli. In the space of 20 years, the Belgian brand has succeeded in making beauty its trademark. Mini Sweety is now the iconic line with jewellery of an exquisite simplicity. And so yummy they all look good enough to eat. Enter into our confidence in total confidence : Tollet Joailliers creates engagement rings like none other. Young, modern and affordable, they express a love of originality. 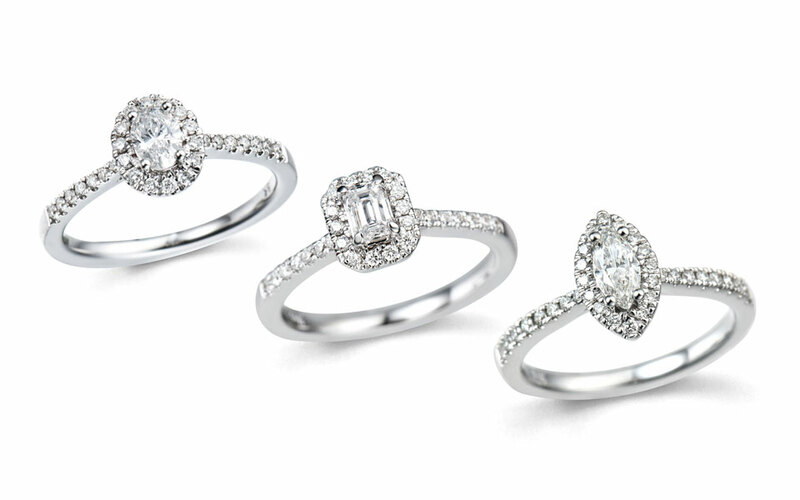 Each has its own shape of diamond: marquise, oval or emerald-cut. A gold ribbon encrusted with diamonds and tied in a graceful bow. 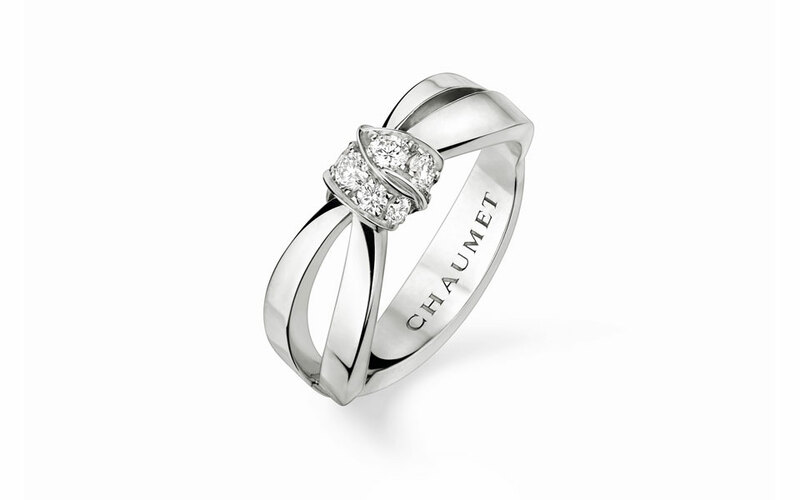 Chaumet tells a new story of love and emotions shrouded in femininity, delicacy and an air of seduction that is free and playful. Come and admire and covet this new collection in the Piaget Space right in the heart of our flagship boutique. Pendants, bracelets and earrings shimmer with the colours of the myriad of stones: the dark blue of lapis lazuli, the midnight blackness of onyx, intense green of malachite, coral red of carnelian, the azure blue of turquoise. All in light and mischievous spheres.